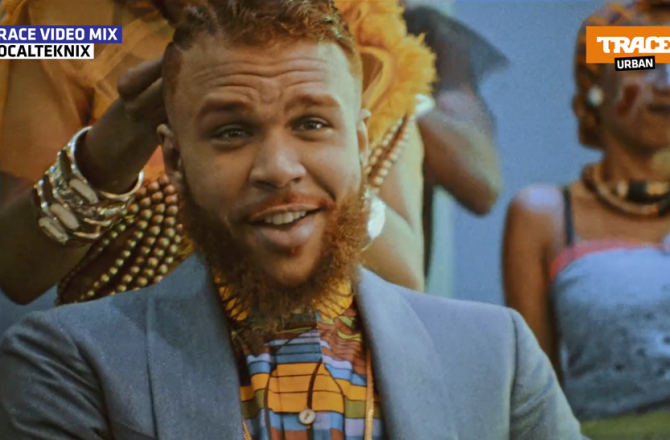 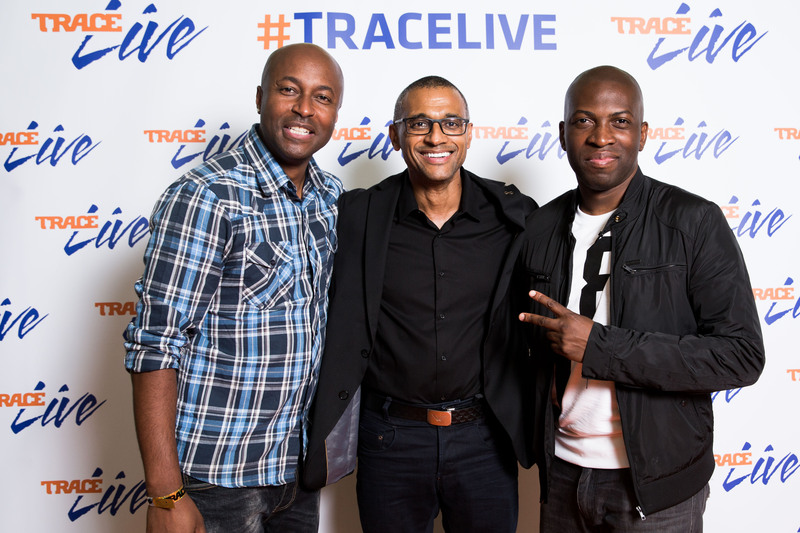 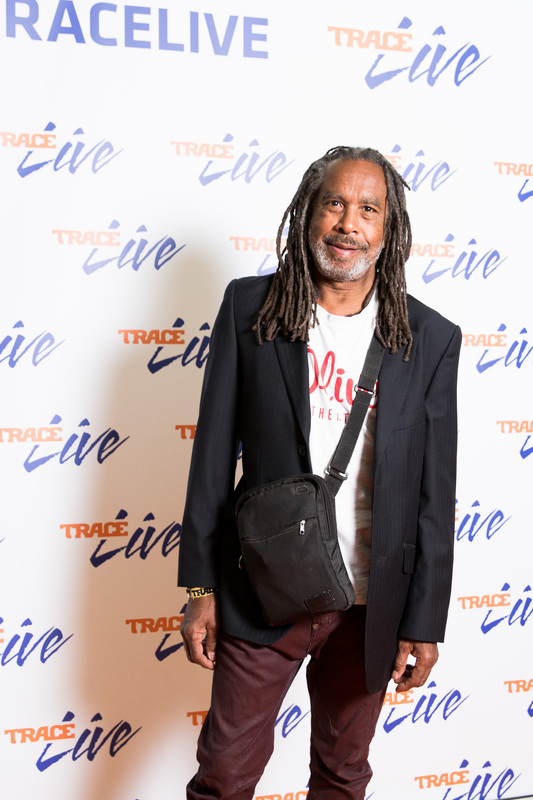 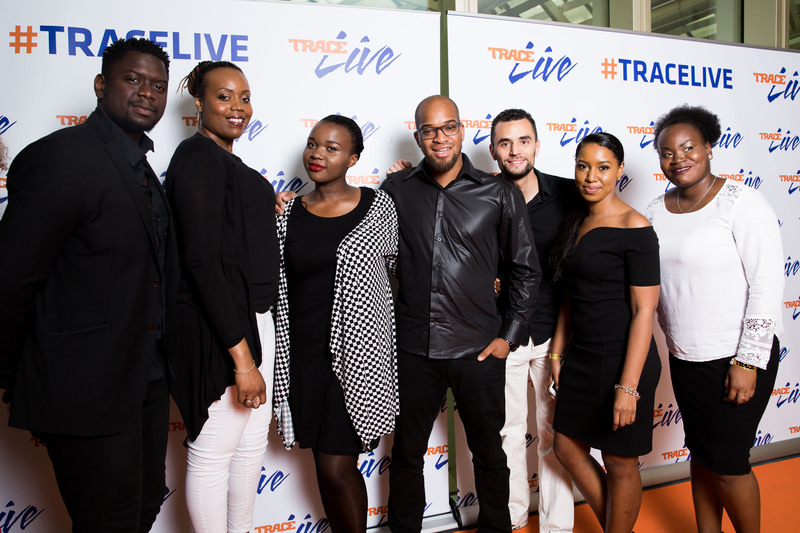 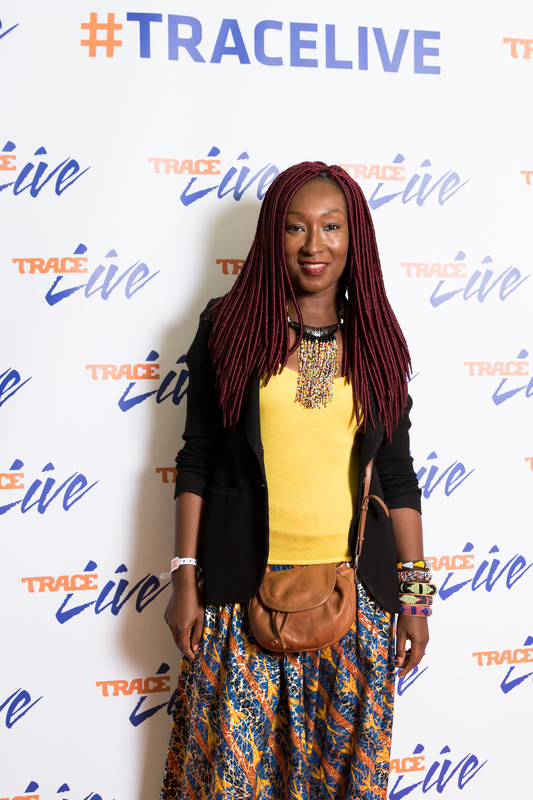 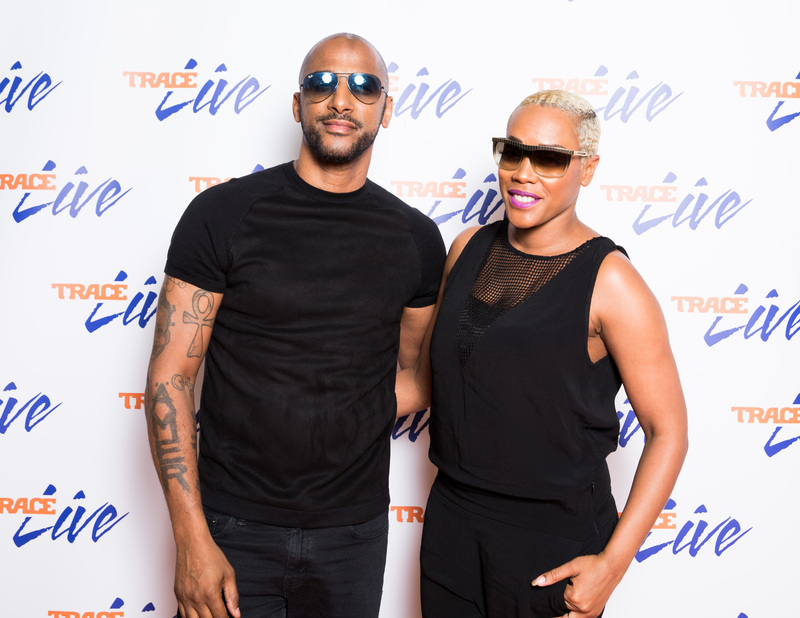 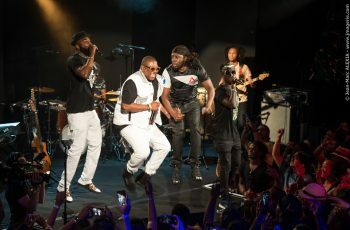 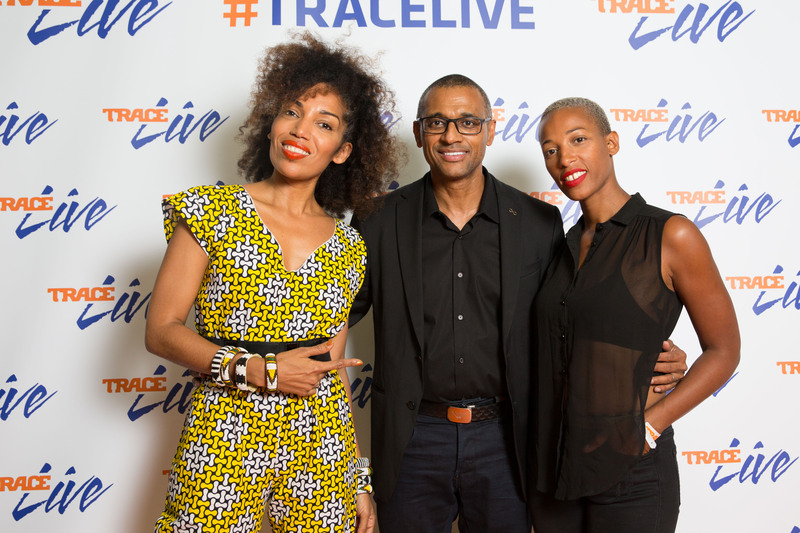 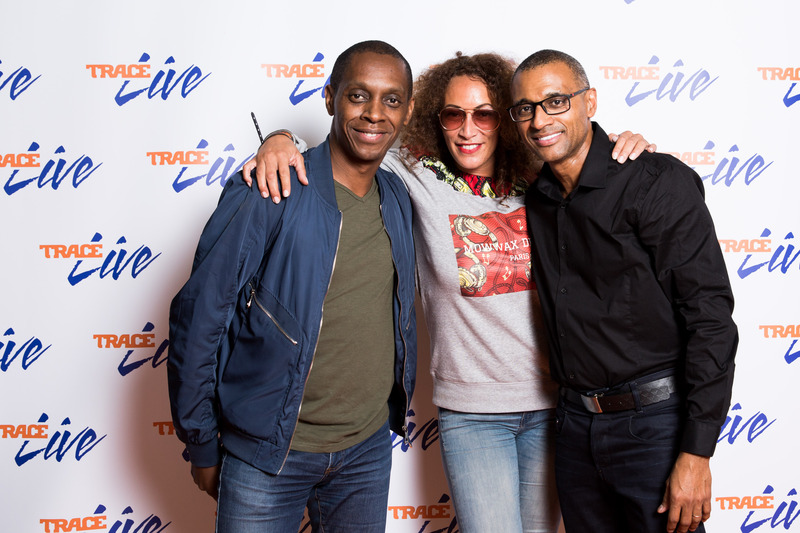 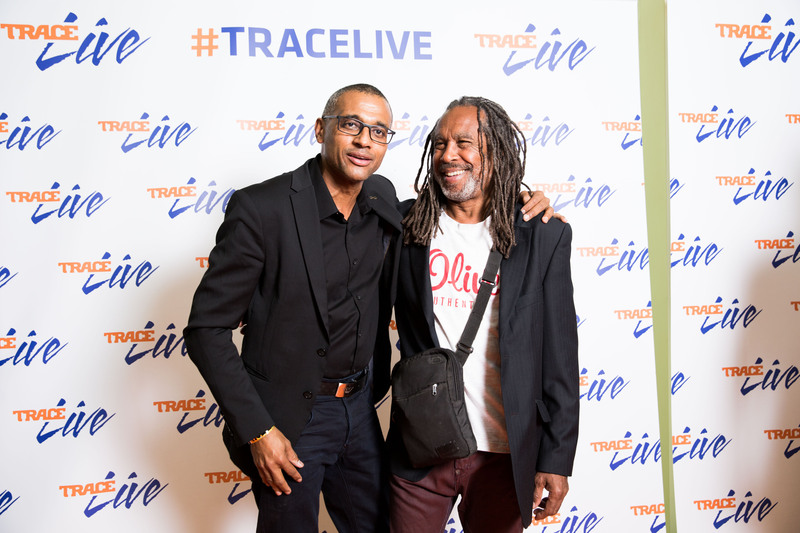 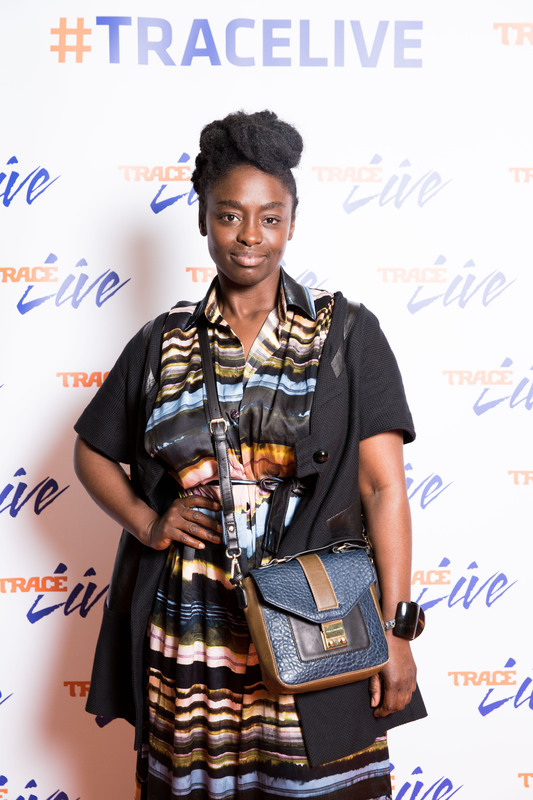 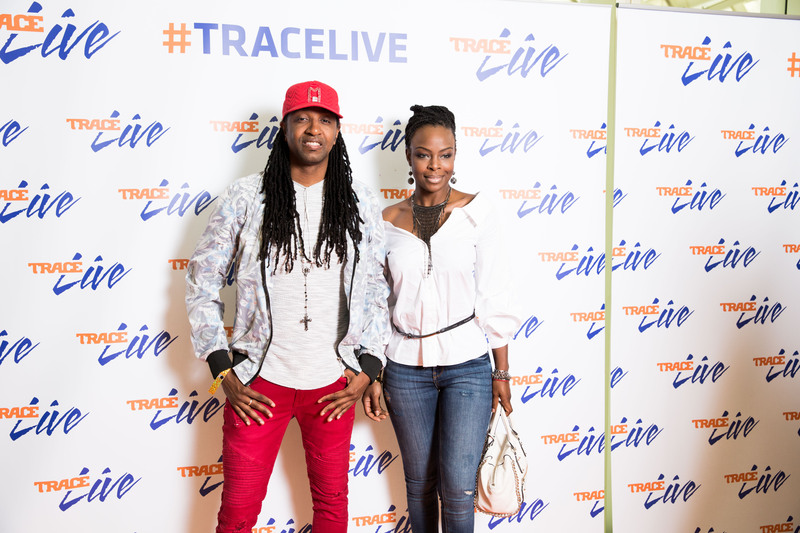 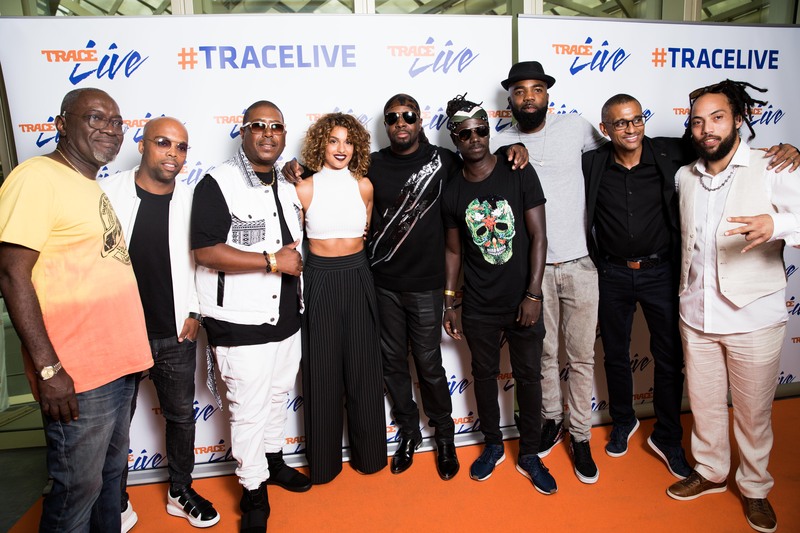 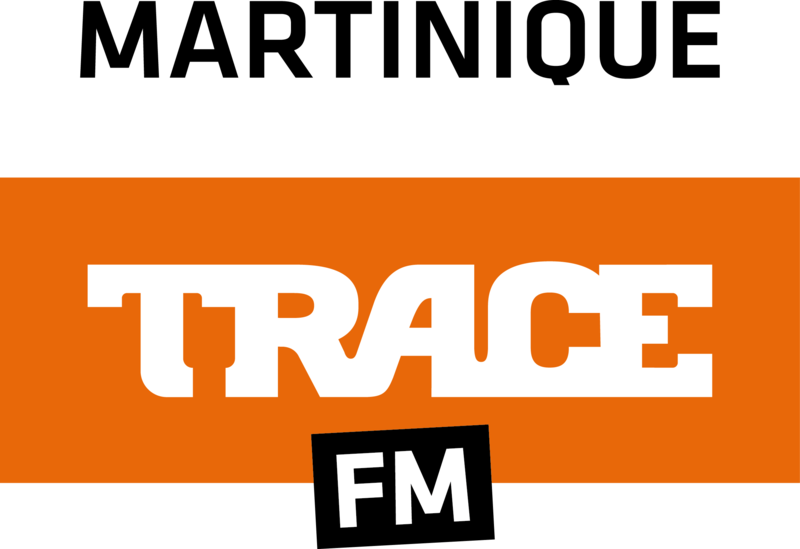 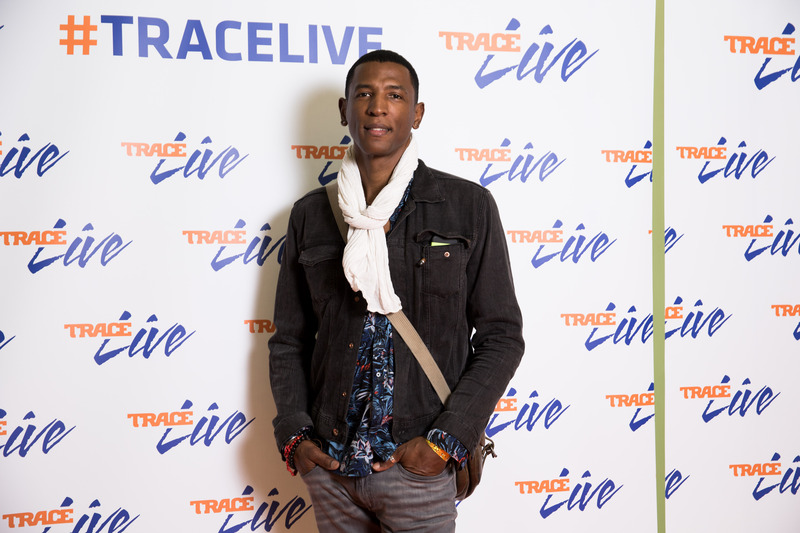 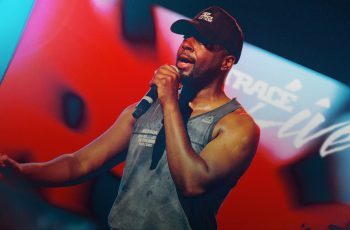 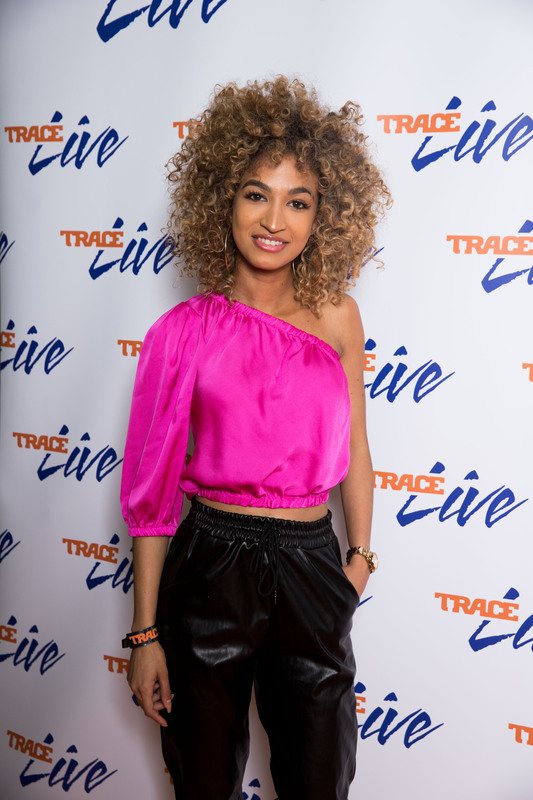 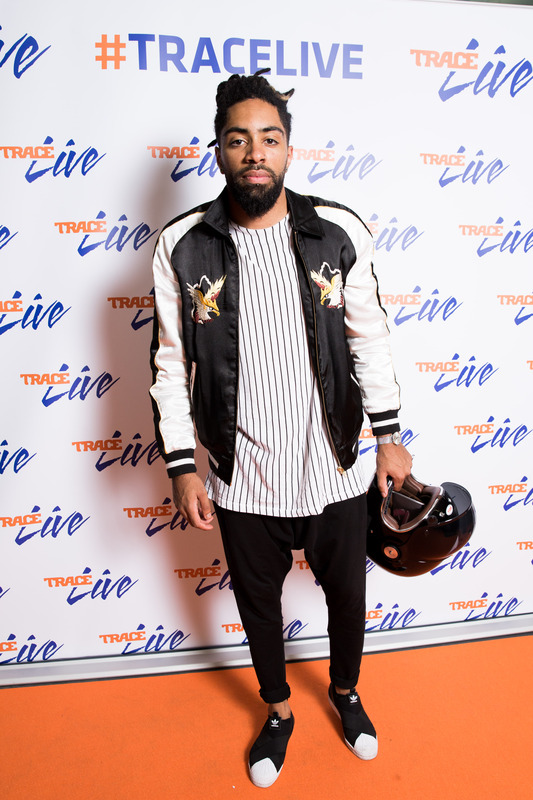 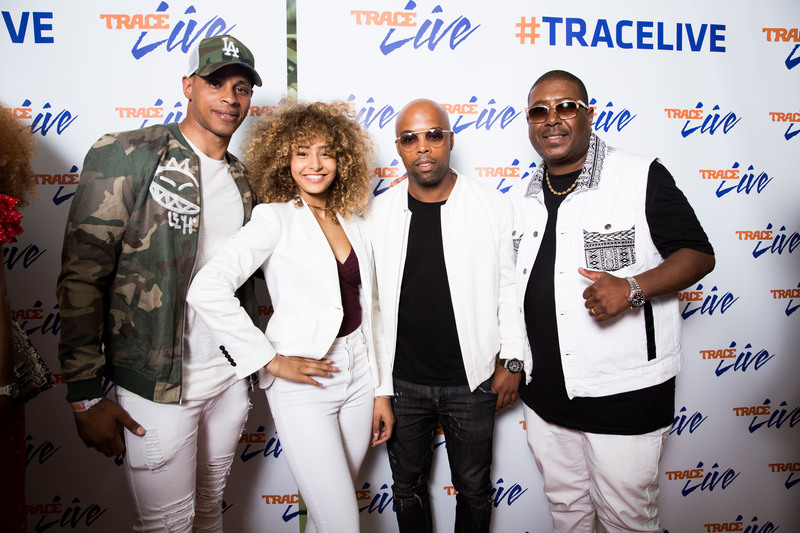 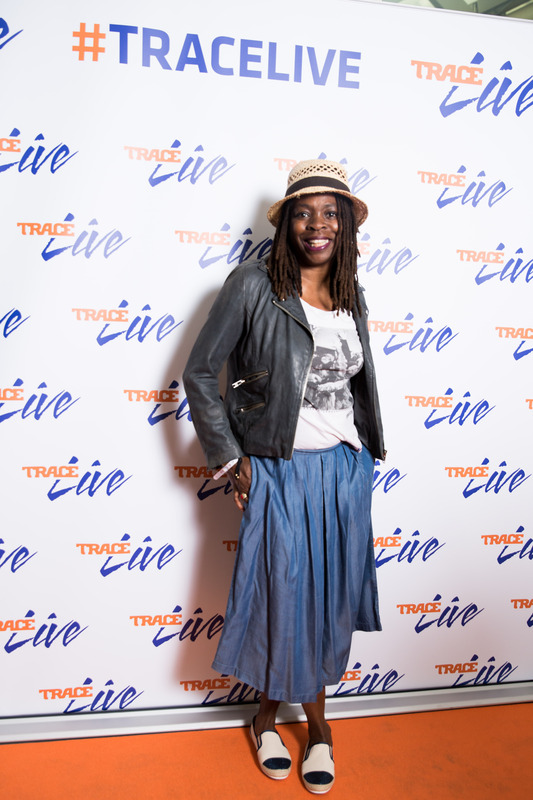 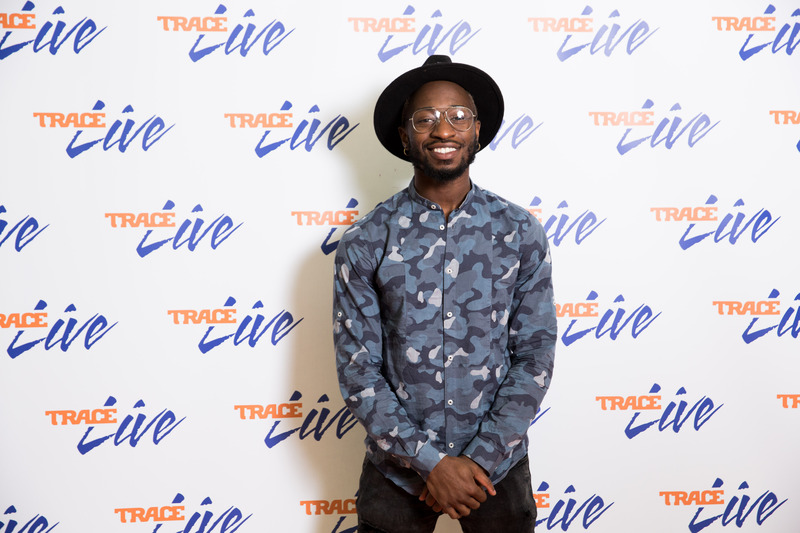 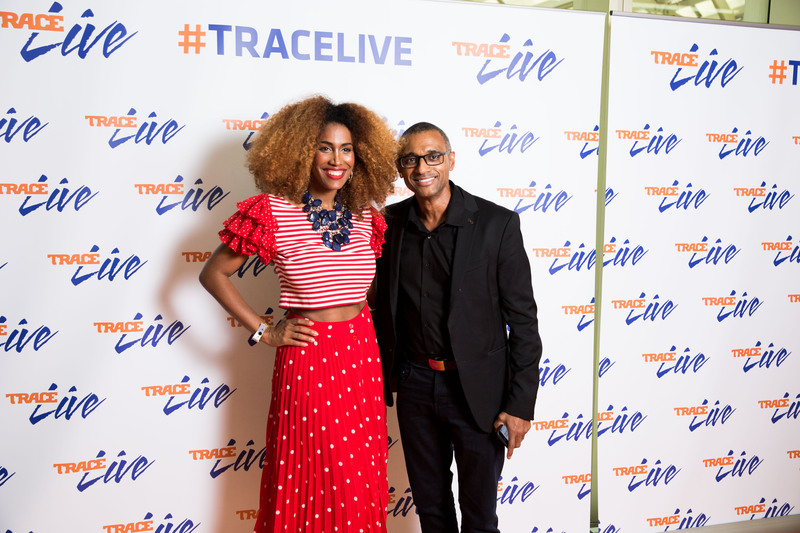 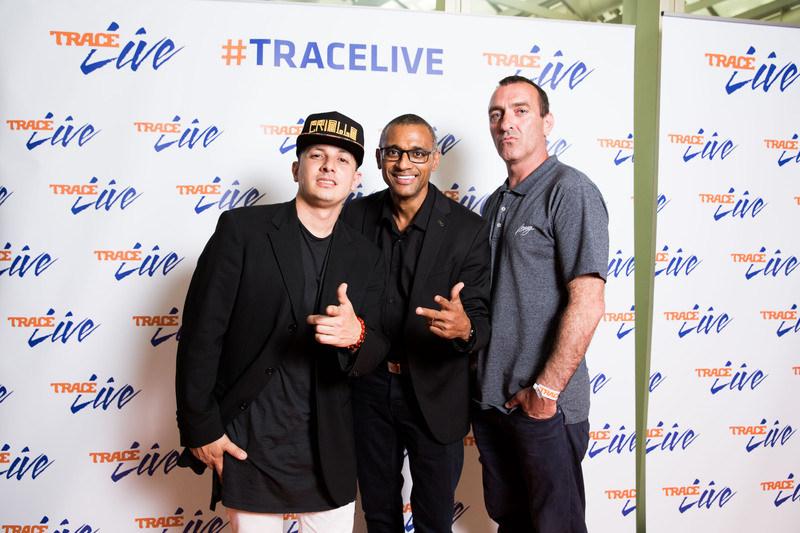 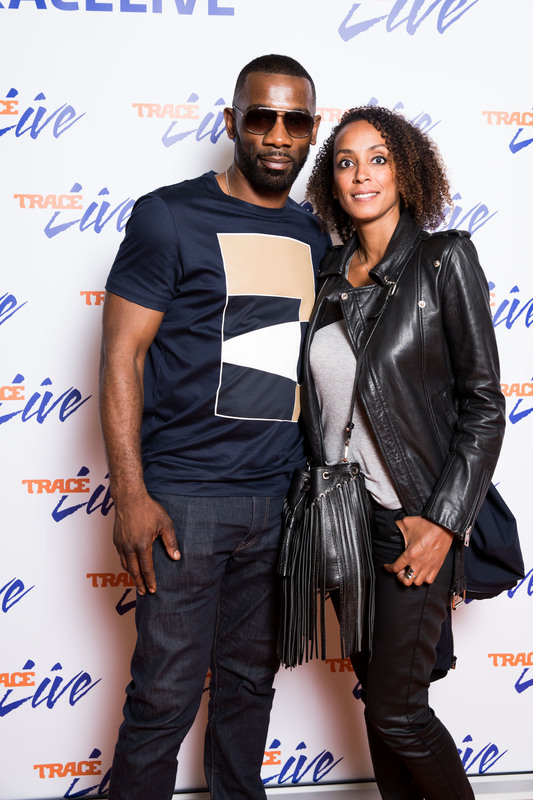 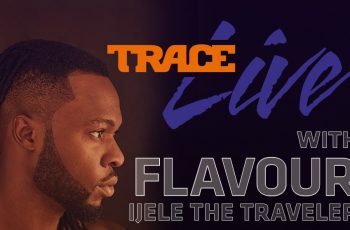 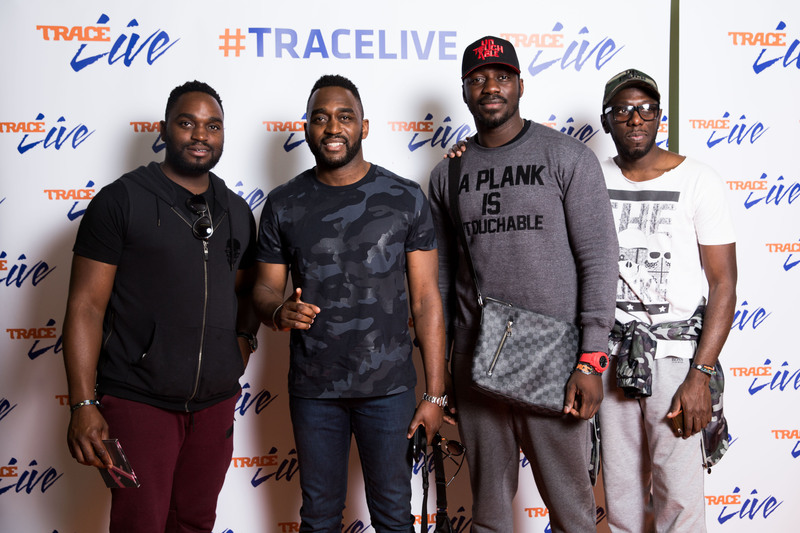 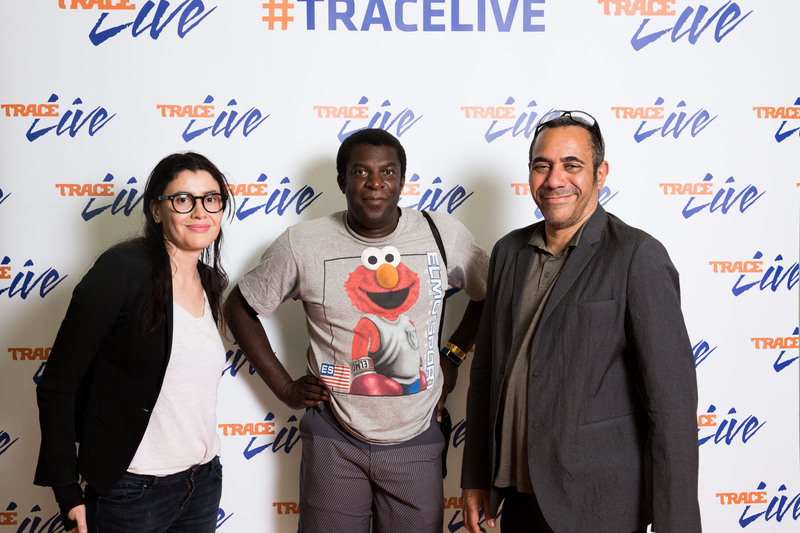 Before going to Wyclef’s private concert, the selected guests who were invited to participate in the first edition of Trace Live took the time to pose on La Place’s orange carpet. 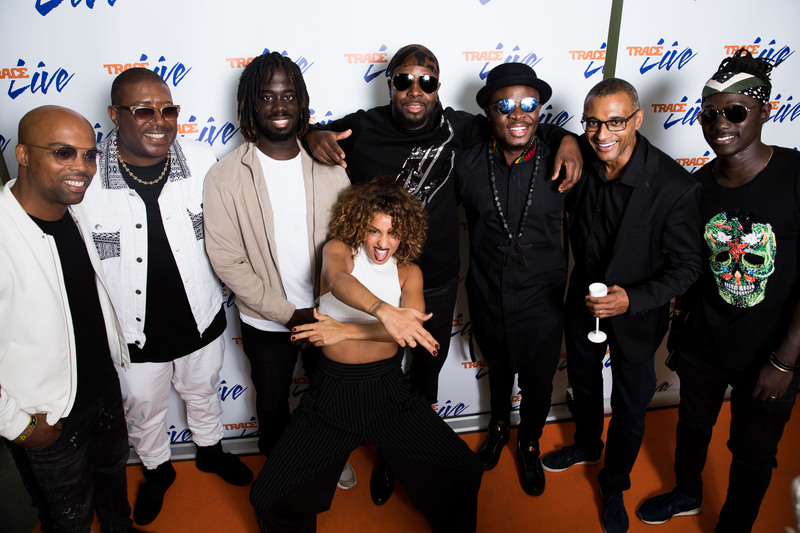 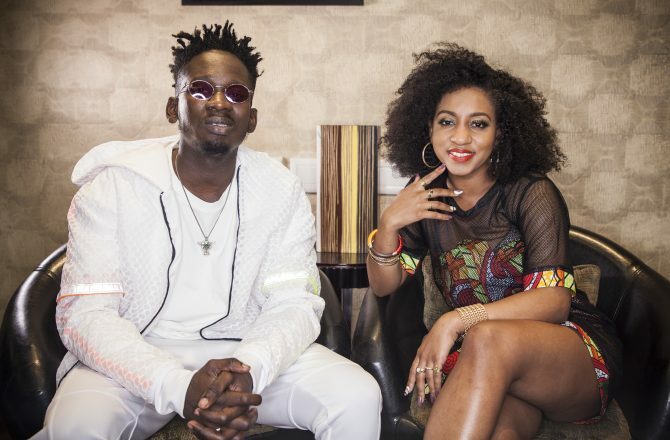 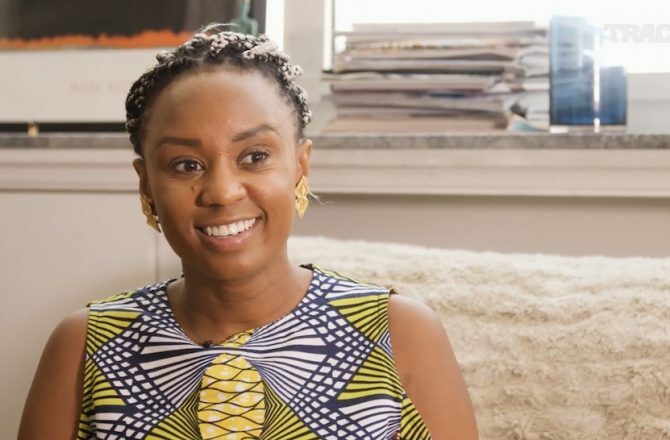 Amongst the celebrities present were french actress Aïssa Maiga, influencer Claudy Siar, Youtuber Jaymax as well as french comedian Fary. 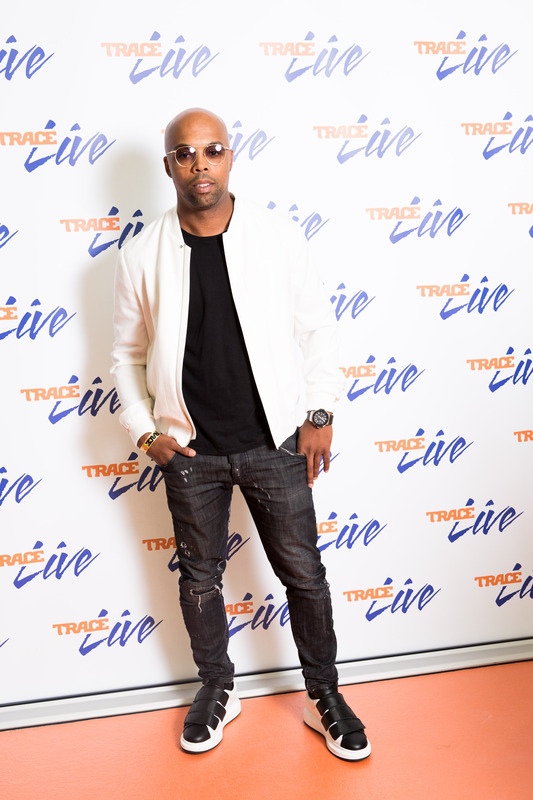 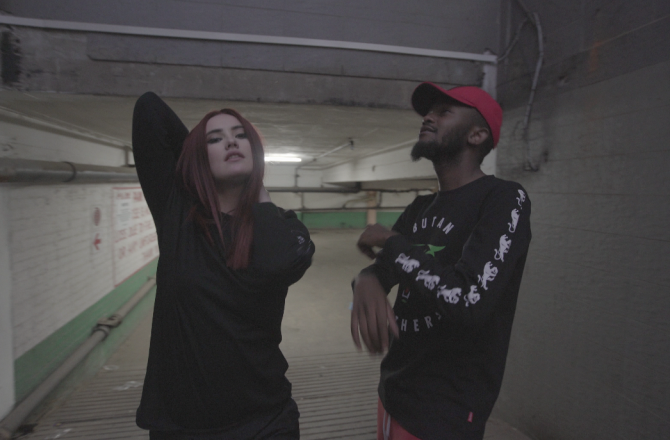 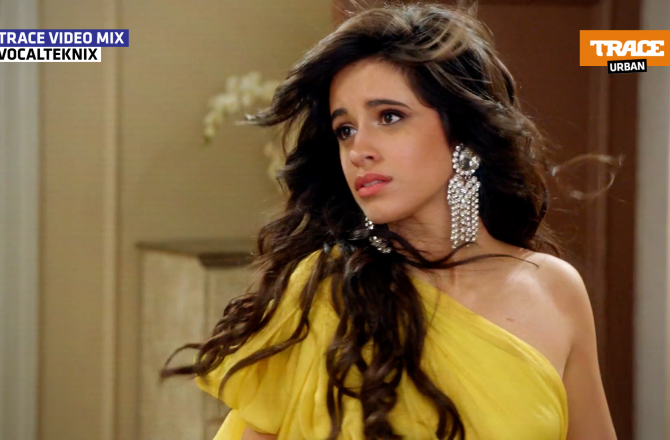 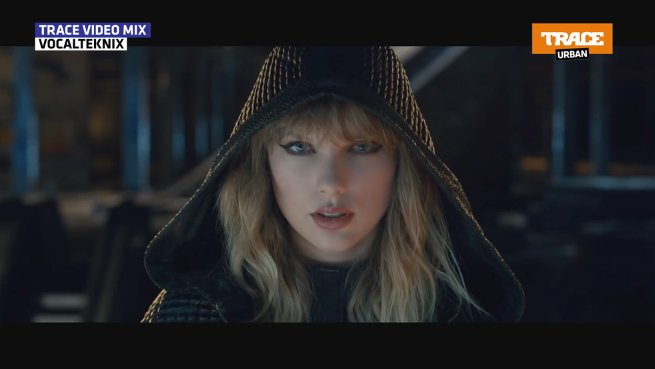 Check out the pics in the gallery above !